Reggae music has the power to move mountains. Sometimes in life, the challenges we face will seem insurmountable. You will probably feel like there’s no way out but that is not the case. 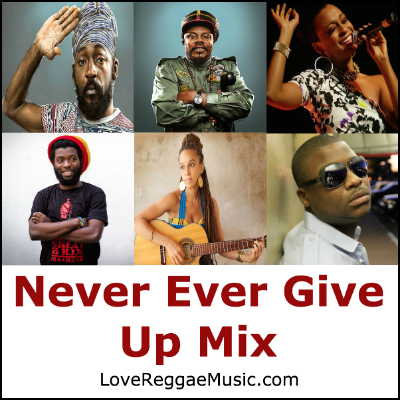 This mix will help you recognise the power inside you and strengthen you to overcome any challenges. When you live in love then you should never ever give up.